There is no lack of books comparing Christianity and Islam. While those books are useful, they tend to compare them as competing religions. It is true that both Christianity and Islam are religions, but they are more than that. They both provide a framework for seeing all of reality. This is called a metanarrative. Duane Alexander Miller has provided a much needed resource with his book, Two Stories of Everything: The Competing Metanarratives of Islam and Christianity. While he deals with subjects normally understood as religious, his focus is on how they see all of reality. The subjects that Miller looks at include creation, anthropology, Israel, Jesus, Muhammad, community, mission and eschatology. Miller is able to provide a fair and balanced overview of how Christianity and Islam look at each of these topics. He acknowledges where they are similar but also demonstrates that there are some significant differences. Islam is much more than just Christianity with a slightly different Jesus and an additional prophet. Islam actually has a completely different metanarrative. The story that it tells about reality is not the same as that of Christianity. There are a number of things that I appreciated about Miller’s book. One is that it is both a good introduction to Islam and also a nice summary of the Christian metanarrative. I also liked Miller’s honest and humble perspective. In his conclusion, Miller says, “I hope that I am as critical of Christianity as I am of Islam, and I see the umma doing a number of things correctly that I don’t see the Church, by and large, doing correctly.” (p. 134) Two Stories of Everything is not a polemic against Islam, even though Miller is transparent about his own Christian faith. In addition, each chapter includes reflection questions and there is a handy glossary at the end of the book. 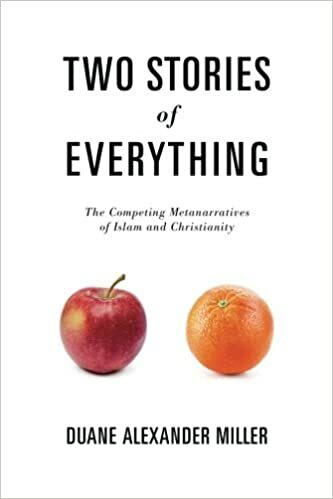 Two Stories of Everything is not a replacement for all other Christian studies of Islam but it is a much needed fresh examination that compares their metanarratives. I definitely recommend the book. I have an extra copy of Two Stories of Everything that I would like to give away. 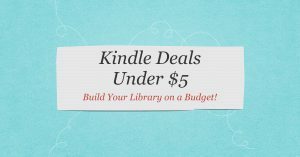 Comment on this post by May 31, 2018 and I will pick a random person for a free paperback copy of this book. Thank you Stephen for the overview. From the sounds of it, anyone with with questions /concerns may read this and have a firm understanding of both religions and be helped in articulating this to others. Hi, Pastor Stephen! I’ve been dialoguing via email with a young Russian Muslim for six months now. Our topic is “Which is true: Christianity or Islam?” Azam is definitely a divine appointment. Please pray for his salvation! Thank you! Stephen, thanks for your blog, ministry and sharing this review. Blessings on you and your family and church from here in Madrid. Definitely sounds like a good read. I like that it’s more objective in its comparing of the two religions. Thank you for posting this review. I certainly hope to get a copy so I can read it myself. 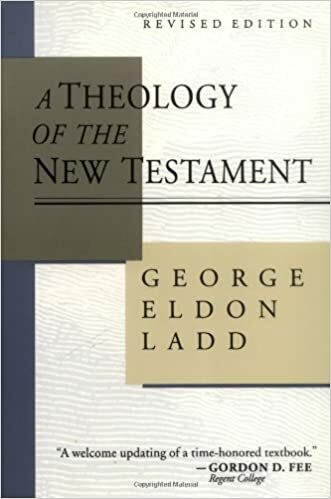 Incidently, I was wondering if you have come across any books or ariticle that may shed light on the role of Christianity and peace in the Middle East….